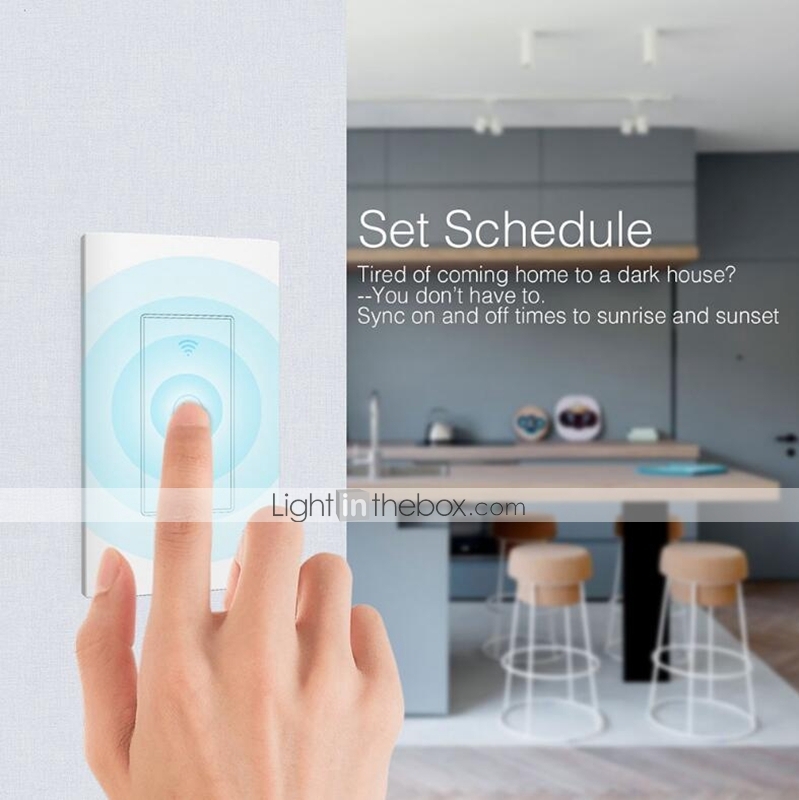 Feature: - Create On/Off Schedules for Your Devices: The Smart Plug APP allows you to create schedules for each device any day of the week, or customize it by a specific time in a day.Keep energy bills low by effectively managing devices that use the most power. 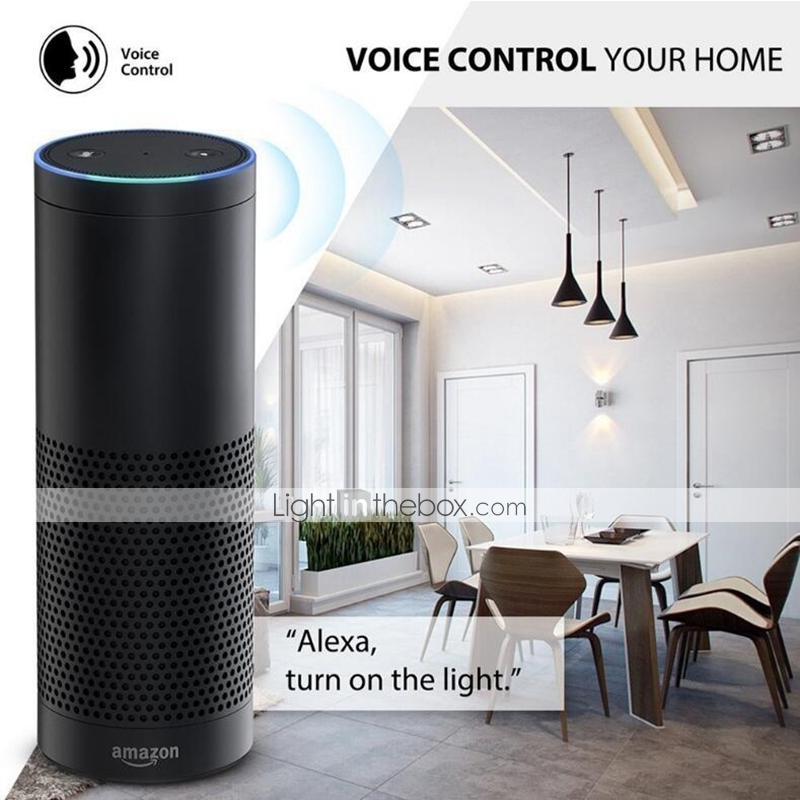 - Compatible with Amazon Alexa and Google Home for voice control: You no longer have to get out of your bed to turn off the light when you will go to sleep.You can say: "Alexa, Turn off the light." Simple and Smart. 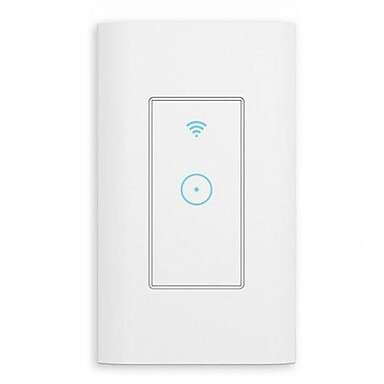 - Smart Share: You can use a smartphone or tablet to control multiple appliances switches. 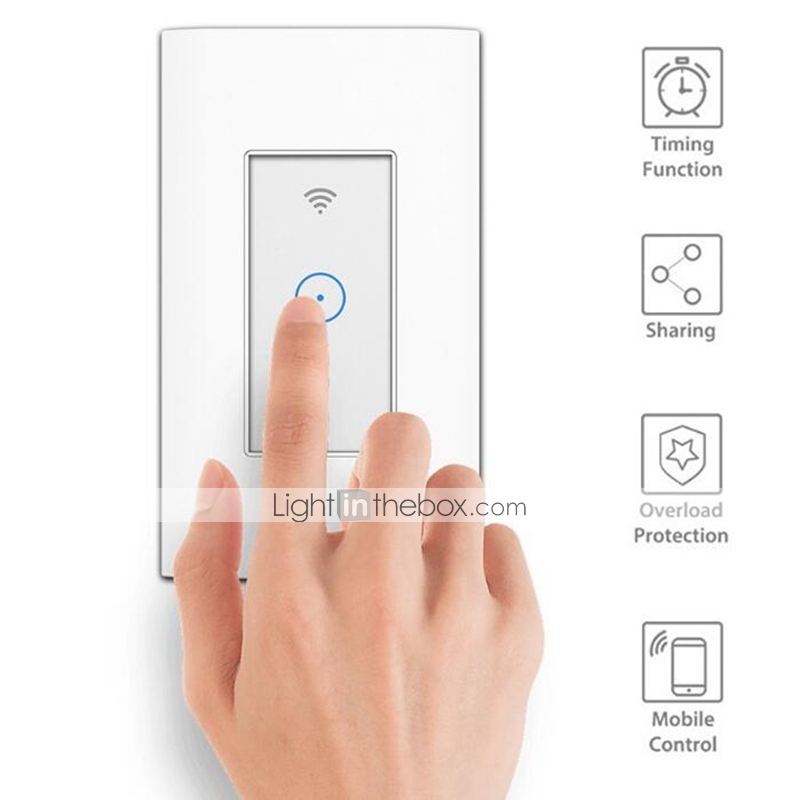 - Time & delay settings: schedule the smart Wi-Fi light switch to automatically power electronics on and off based on specific time you set. 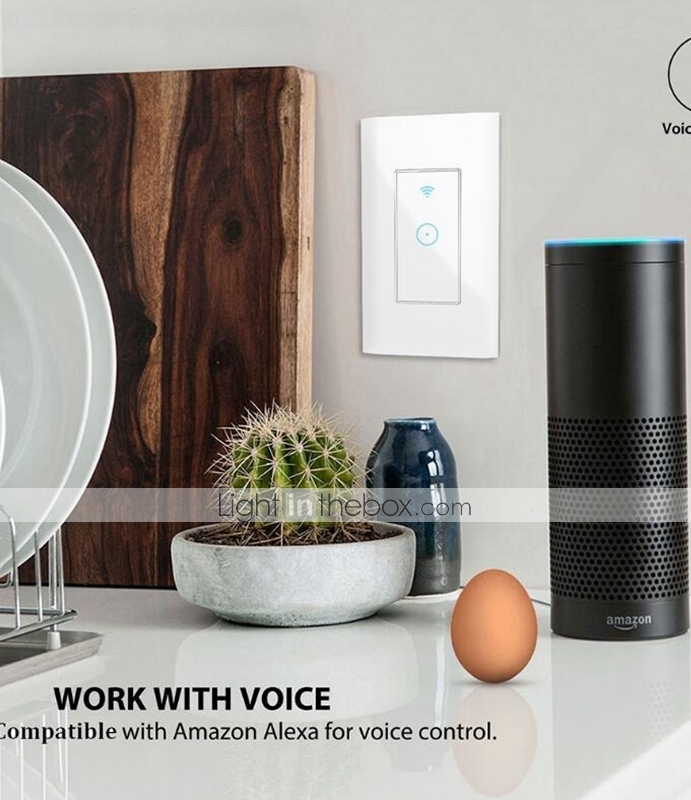 - Overload protection: Smart Outlet will prevent overcharging and overheating save on your electric bills and extend product.